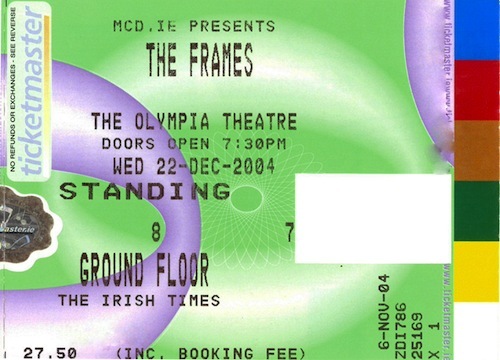 During this year The Frames released one studio album – Burn The Maps – first in Ireland in the Fall and then in February 2005 worldwide. 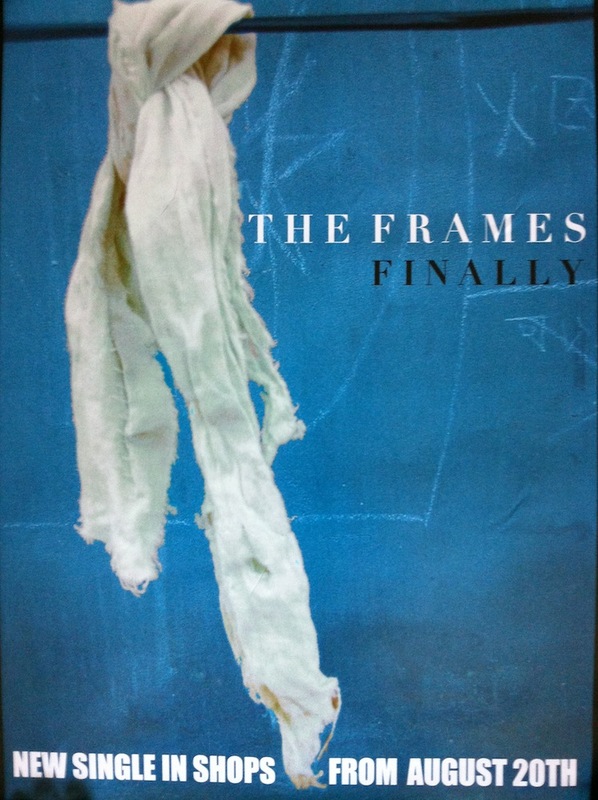 There was also a single release for Finally. If there is not a note in parentheses next to the gig then just a set list is listed.